Please join us for our first women’s-only networking happy hour of 2019, presented by South State Bank. 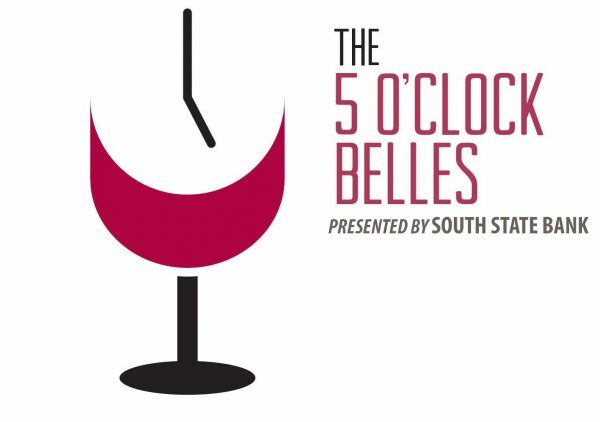 General admission includes two drinks, light appetizers, networking with Richmond’s powerhouse businesswomen and the chance to win an fun door prize. Make sure to register early. Our last three Belles events have sold out!